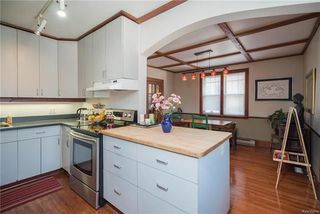 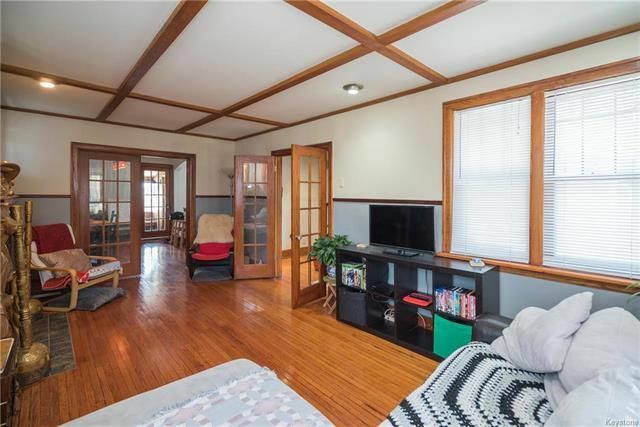 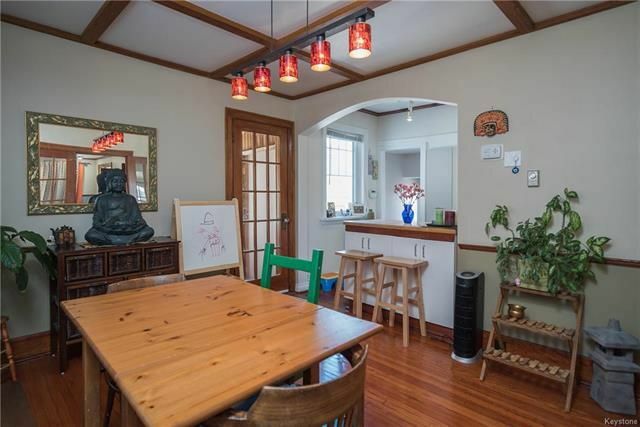 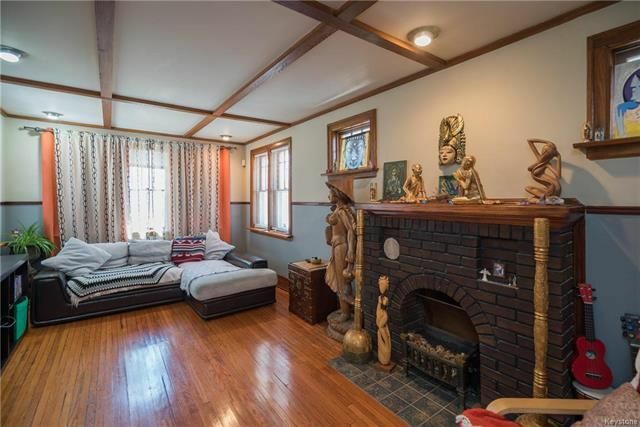 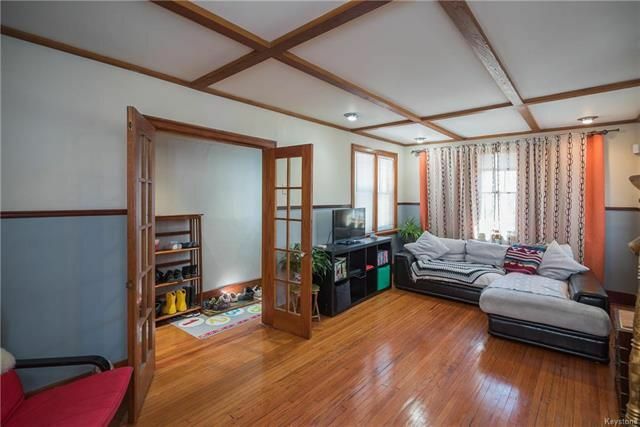 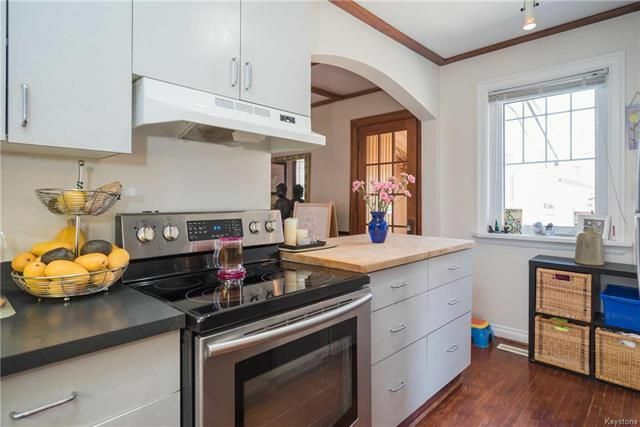 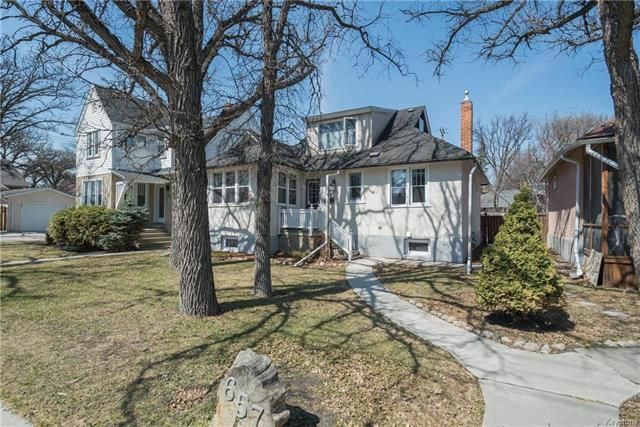 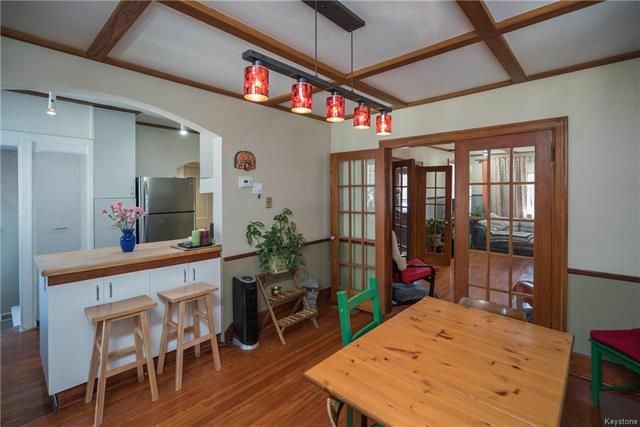 This charming home in River Heights has all of the modern upgrades while maintaining its original charm! 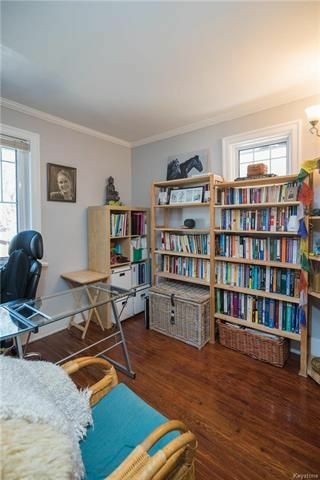 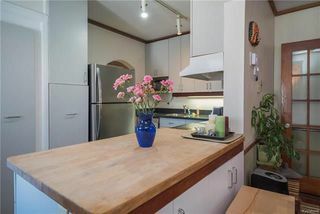 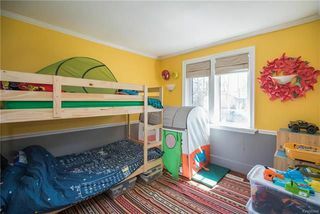 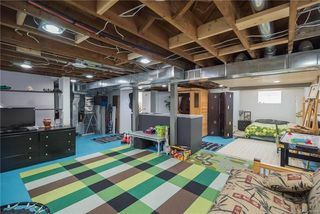 The main floor offers an open-concept living/dining area, with a living room that features original hardwood floors that flow throughout most of the main floor. Just off the dining area is the eat-in kitchen that has been updated with butcher-block countertop and modern cabinetry. Also on the main floor are 2 bedrooms, and the first of 3 full bathrooms! 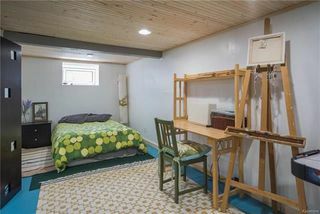 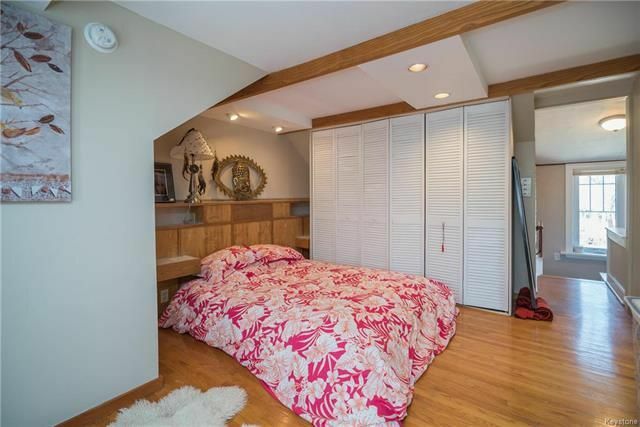 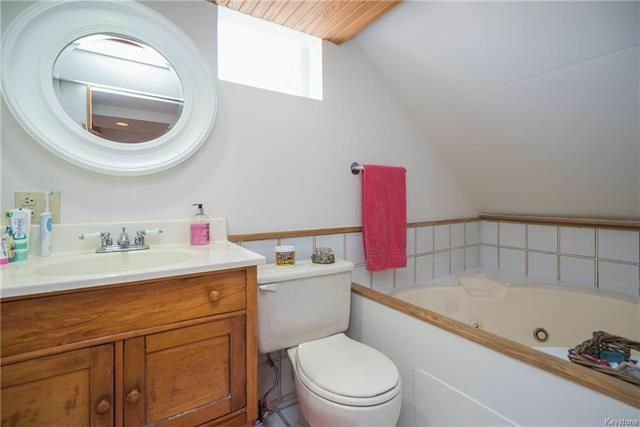 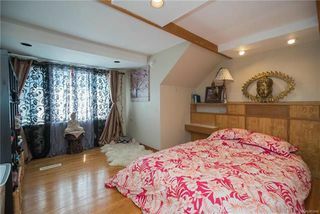 Upstairs is a private master retreat, complete with plenty of storage space, and a 3-piece ensuite washroom. 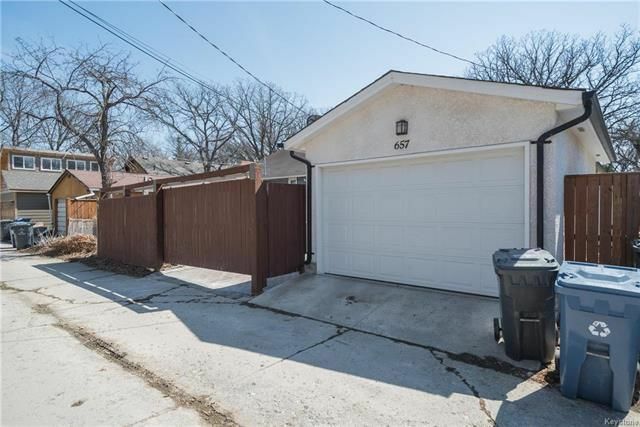 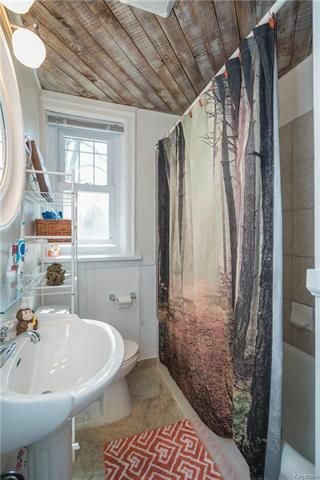 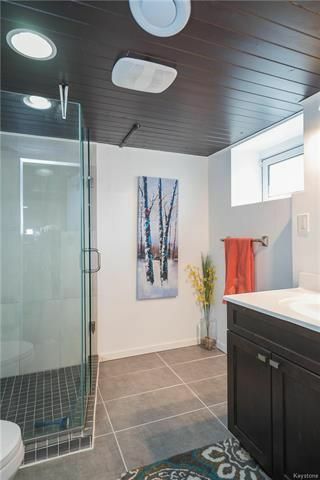 The lower level of this home has been partially developed and offers a wet-bar, a 3-piece washroom (built in 2015), and a large recroom. 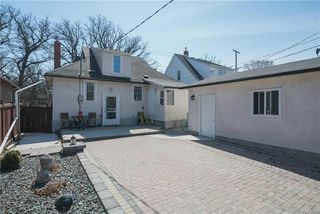 The exterior of this home will not disappoint - the rear yard has been beautifully landscaped with roman paving stones and leads way to an oversized single garage built in 2009. Other recent upgrades: electrical (2016), furnace with transferable warranty (2016), attic insulation, some windows, central a/c.